Live music performed by Hindsight in the STARworks Cafe and Taproom. No admission fee, but tips for the performers are very much appreciated. Hindsight is a North Carolina based bluegrass band that plays a variety of bluegrass styles for all types of events through out the states. "The word hindsight has different meanings. One meaning in the dictionary, ‘understanding of a situation or event only after it has happened or developed,’ came to mind after getting together to play music with friends one cold winter night. 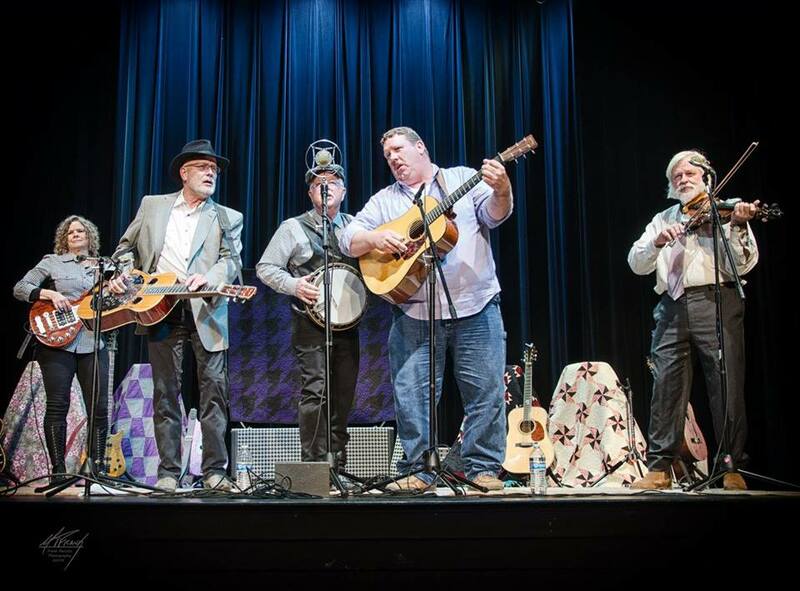 We knew we were heading into an endeavor where we could all use our talents to the fullest to create music with friends that would bring out the best in each of us.” - from www.hindsightbluegrass.com. The band consists of Scott Hancock, Stan Brown, Fiddlin’ Al McCanless, Jim Boren and Julie Brown. Snacks, coffee, beer & wine available for purchase in the café. Feel free to bring in take-out or have pizza delivered.